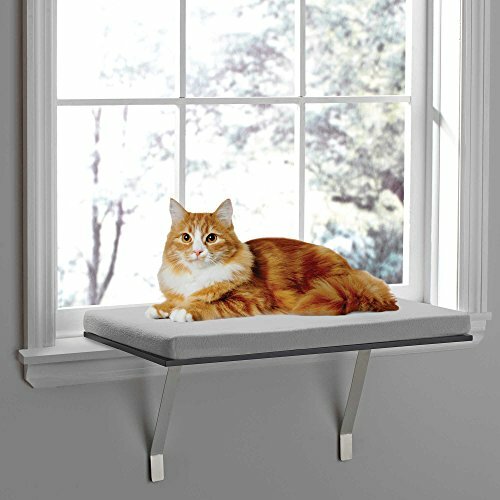 This is a sturdy window shelf perch that your cat will love! Unlike window-mounted perches, this deluxe window seat mounts on the window ledge and wall, giving you peace of mind as kitty has a safe and sturdy place to rest, lounge, and look outside (three of a cat's favorite things to do!). This window seat for cats measures 24" wide by 12" deep. 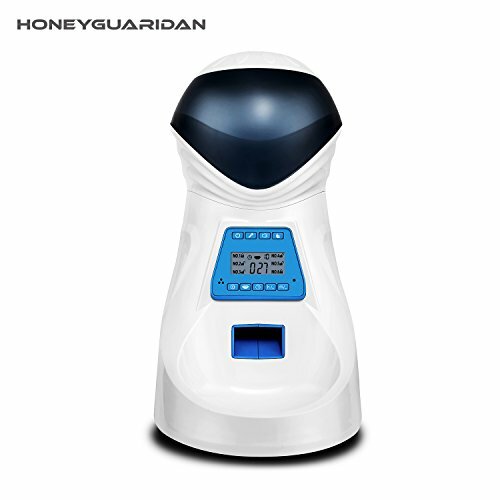 The soft plush cover is removable for washing and the mattress itself is a comfortable foam material. This window seat is super easy to install. You can use velcro to avoid making any holes in your walls or window sills. 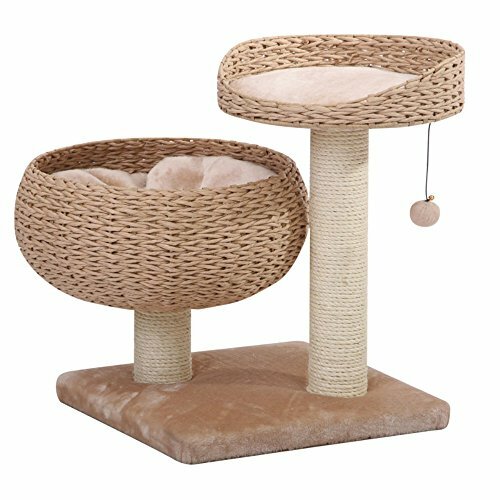 This is a highly rated window seat for cats that both you and your kitty are sure to love!